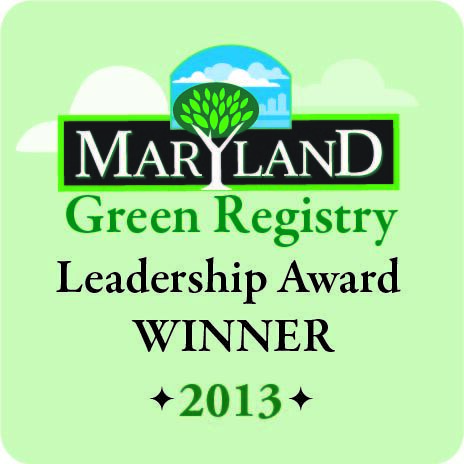 As the highest-rated green caterer on the East Coast, La Prima and Catering by Seasons are committed to continuously improving our environmental impact. From fresh and seasonal school lunches, to full service catered galas and weddings, to corporate meetings and conferences, we have been transforming the way people think about their food for over 25 years. Annually, over 25,000 pounds of fresh produce is harvested from our garden and partner farms, to be included in the meals we serve to you. Our farmers work to educate our chefs, sales team, event managers and service staff about local, organically grown foods. We believe in taking the time to do things right – from farm-to-table event menus, to renewable energy credits and composting initiatives. 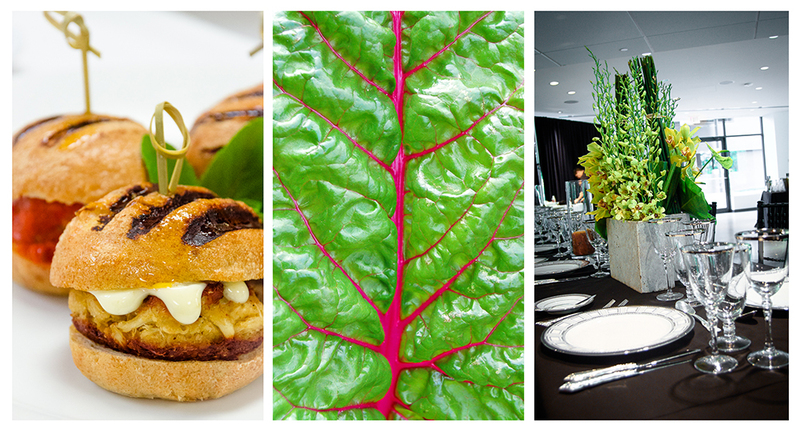 To learn more about our sustainable business practices and how we can green your event routine, please contact us at 301.220.1001 or email us at inquiry@cateringbyseasons.com.